The recently discovered ship is estimated to have been 65 feet long and around 20 feet wide and was carrying 13th-century Chinese ceramics, as well as ironware that positively identified it as a ship belonging to one of the two doomed Mongol fleets. The two invasion attempts in 1274 and 1281 ended in vain as the both fleets were destroyed in typhoons. The research team from University of the Ryukyus discovered the shipwreck last autumn around 200 meters off the southern coast of Takashima island and 15 meters below the surface. 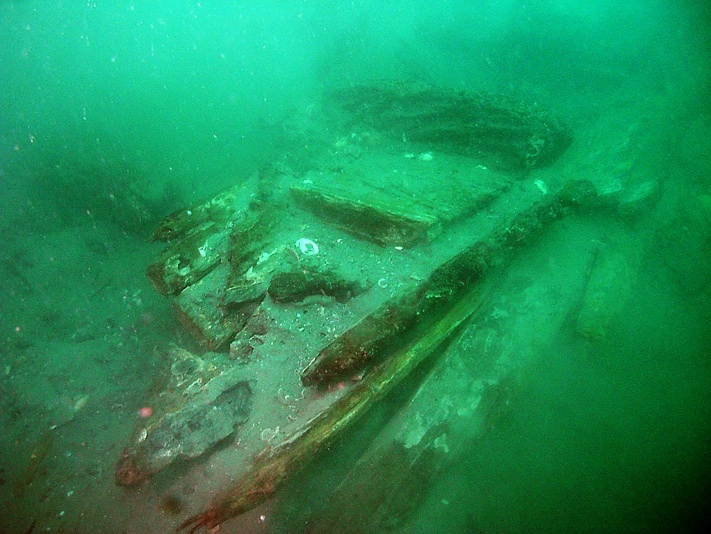 The first confirmed Mongolian warship was discovered in 2011 around 1.7 kilometers west of the wreck found last year. About 20 artifacts, including a white porcelain bowl, brown glaze pottery vase, roof tiles and ironware, have been discovered in and around the wreck, the researchers said.